This podcast will be discussing plot points which may be considered spoilers. Consider yourselves warned. In which, Andrew has a conversation with Santana Perez and Andrew Piovane about the hottest comics on the shelves this fall. 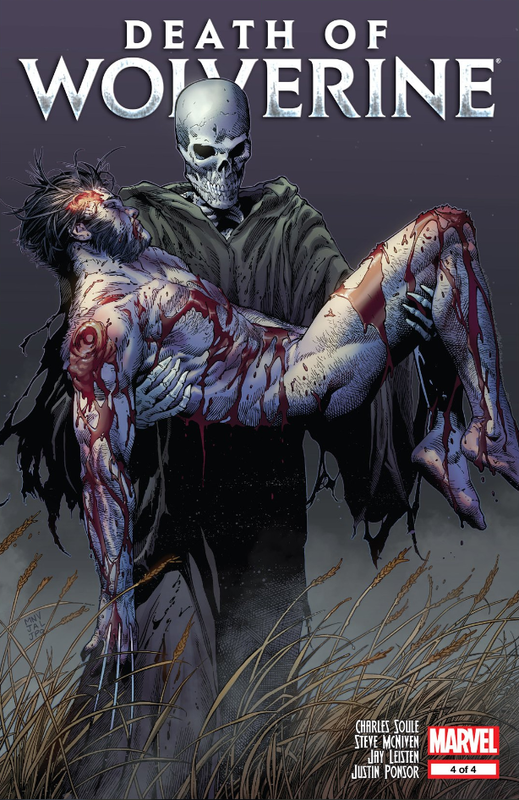 Of course, Death of Wolverine is the big one, but there is a lot that is happening in the comic book world. There is also a discussion of up-coming comic book movies–especially Marvel’s Age of Ultron. As always, hilarity ensues.